According to a recent survey of global logistics executives, consumer spending fuelled by a rapidly-growing middle class is as important a growth driver for Africa as its mineral and resource demand. The survey, part of the 2016 Agility Emerging Markets Logistics Index, ranks South Africa, Nigeria, Kenya and Ghana as the most promising markets in Sub-Saharan Africa. 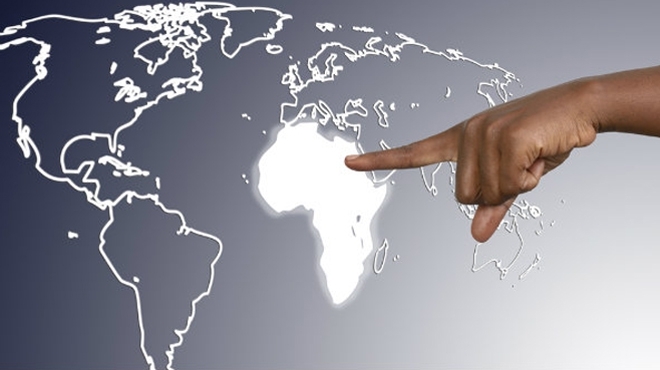 Lack of infrastructure, inadequate power generation and corruption continue to curtail growth in African economies, according to the more than 1,100 executives responding to the survey. Supply Chain Digital reported that only 21.2% of logistics industry executives surveyed said their companies have operations there, while another 12.7% said they are in the planning stages to enter markets on the continent. Around 43% said they have no plans to set up in Africa. The leading markets in Sub-Saharan Africa are South Africa (No. 16) and Nigeria (17). South Africa is home to the continent’s most advanced logistics industry and transport infrastructure, but its economy has been hobbled by chronic power outages, falling commodity prices, a plunging currency and labour unrest.